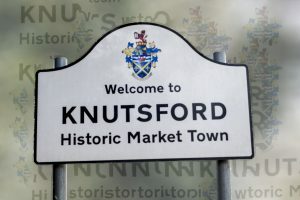 Knutsford.Net: what to do, whats on, events, attractions and where to stay. Providing the community with an on-line presence. 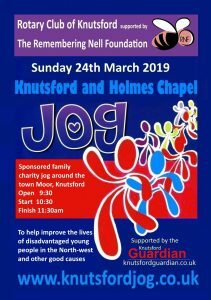 Knutsford.Net – is a non-profit, local and community website for Knutsford and it’s surrounding areas. Whether you live here or plan to visit, this site is for you. Knutsford.Net contains information and links to local community groups, clubs, businesses, accommodation and events. 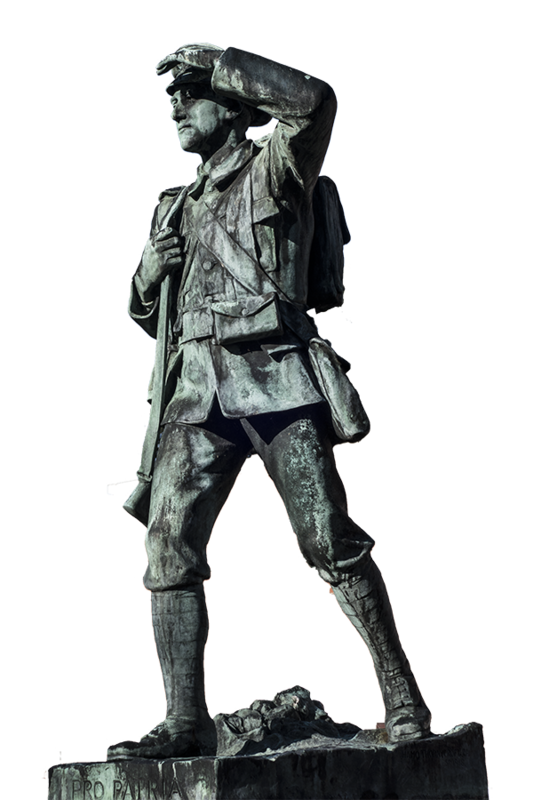 It contains historic information, emergency telephone numbers, suggestions on what to see and what to do, as well as providing a visual portal of what our wonderful town has to offer. 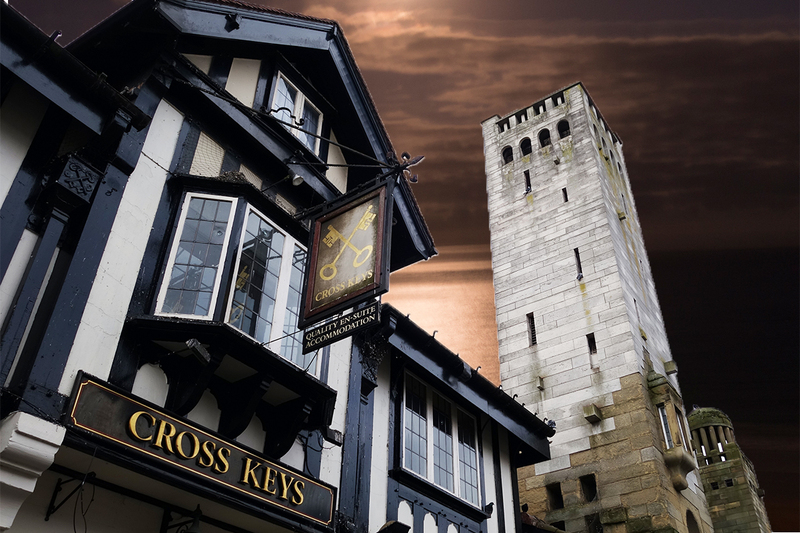 As a visitor you will most certainly be romanced by the historic ambience that encompasses the town. At the same time be delighted with the many charms there is to see and do. Princess Street (also known locally as Top Street) and King Street lower down (also known as Bottom Street), form the “hub” and can boast of a large number of restaurants, pubs, coffee shops, boutiques, antique shops and art galleries. At the top end of King Street is the pedestrian entrance to Tatton Park. The Tatton estate was formerly home to the Egerton family, and has given its name to Tatton parliamentary constituency. King Canute (Knútr in Old Norse) was the king of England (1016–1035) and later king of Denmark, Norway and parts of Sweden as well. Local tradition says that he forded the River Lily, which was said to be dangerous then, though other reports say it was the Birkin Brook at or near Booth Mill. In 2017, Knutsford was awarded the best place to live in the North West beating Kendal, Lymm, Saddleworth and West Kirby on the Wirral. The accolade was given by the Sunday Times (dated 19th March 2013) which stated that the little attractive town, surrounded by country fields is about earning a living and lifestyle. It even enjoys a Curzon Cinema, antiques galore and three luxury car dealerships (including the busiest Bentley showroom in the country). The paper went on to say, a minor outcry was the opening of an Aldi in the town. However, all was forgiven when the locals found a taste for it’s very reasonably priced caviar. So much so, Aldi was had to build an extension to the store, all within a year of it opening. 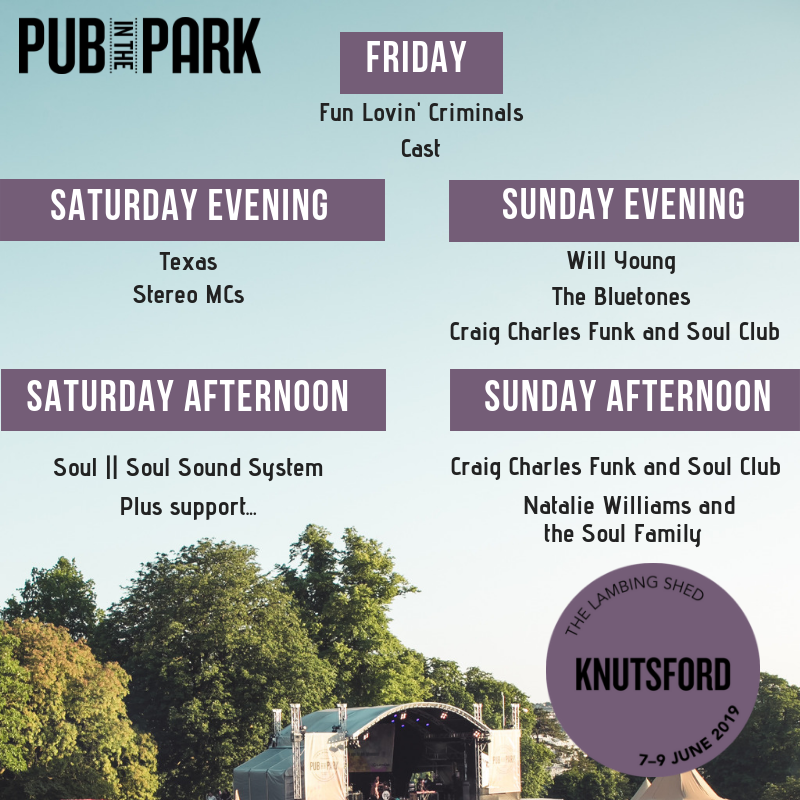 Pub in the Park, Knutsford. For access to the pre-sale on the 31st January sign up to the event newsletter.